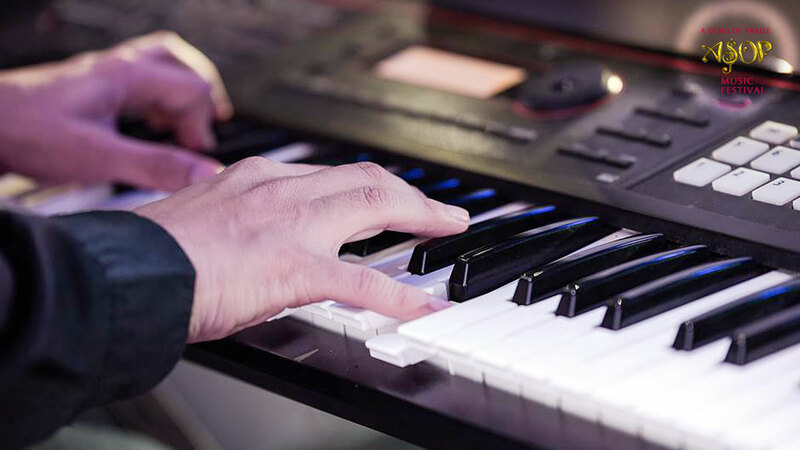 Of the myriads of ways of self-expression, these ASOP songwriters chose to share pieces of themselves and express their praise and worship to God through gospel music. 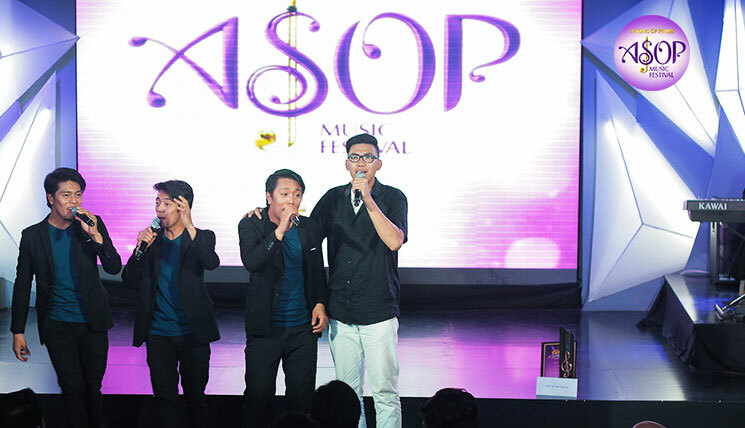 With gospel music as their unifying thread, Eugenio Corpuz, Janrey and Leland Lomeria wrote their ‘90s sounding gospel alt-rock song entitled “Night Sky”. “Our genre is different from each other. Our guitarist plays alternative rock. I also play metal. But when we’re together as a family band, we play Christian music.” said Corpuz. Finding their common ground, their differences highlighted their similar intent which is to offer praises to the Almighty. 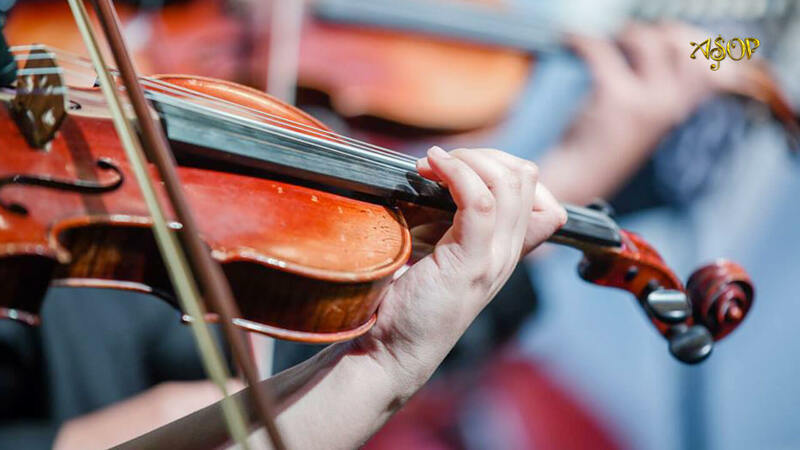 Interpreted by Abraham Lane’s guitarist and vocalist Kristian Baldono, the song expresses one’s thanksgiving to God for the beauty of a starry night sky that soothes his soul from all of his heartaches. Eugenio said the story of the verse is about people’s lives. As people walk the same old road every day, he said we have to bravely face the challenges as we go on and thank God despite our hardships along the way. 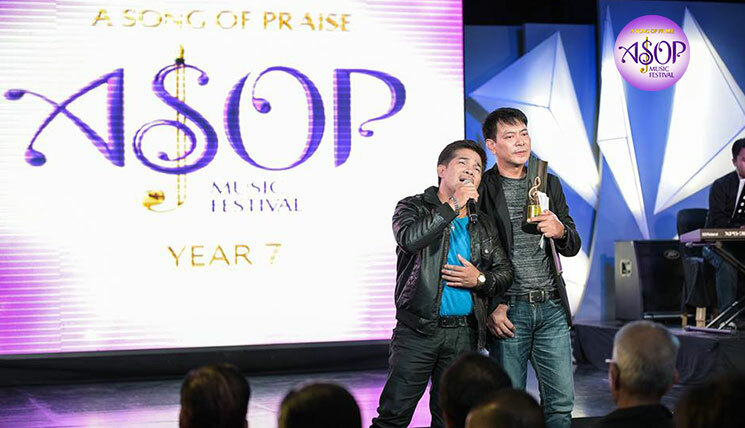 Regarding writing songs of praise as the highest form of self-expression, OPM artist and ASOP Year 6 Grand Winner Carlo David made a comeback at the music festival with his theatrical-sounding gospel piece entitled “Libo-libong Tala”. “I personally think that writing songs of praise is the highest form of self-expression because you are glorifying the name of God who is our Creator and there’s no better way of expressing yourself than by doing something to praise His name,” he said. 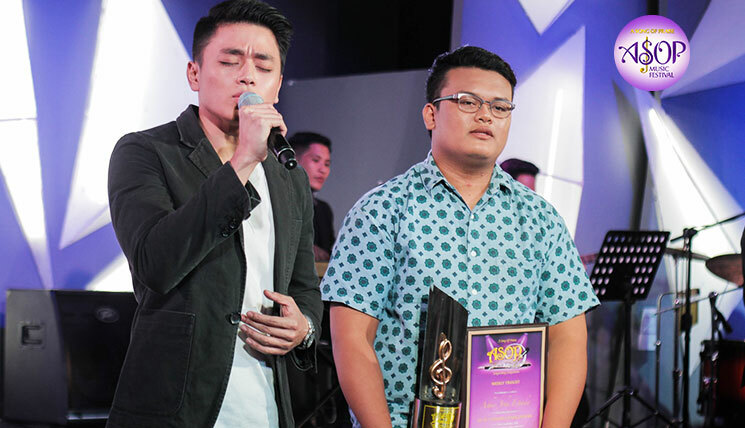 Winning on the sixth year of the music fest with his upbeat worship anthem “Dahil Sa Iyo”, Carlo said that he felt blessed to take home the grand prize that season with God’s blessing. 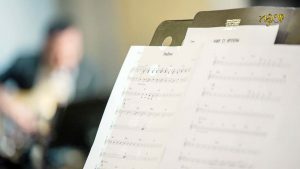 Performed by singer-songwriter Rhap Salazar, the song expresses the composer’s praise and worship to God’s name that outshines all the stars with its glory. 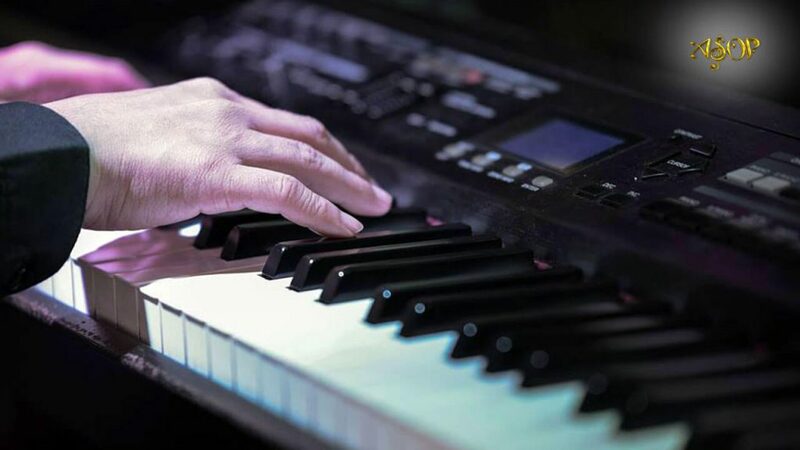 Inspired to write songs for God, Carlo said that he was grateful for the opportunity to praise God through his musical pieces. Turning his deepest feelings into songwriting, music director Darrell Joseph Villanueva wrote his glam rock worship anthem “Dios Ng Katotohanan”. 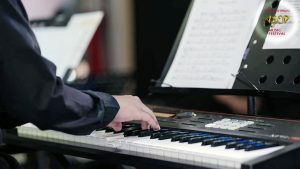 Performed by rock artist Nina Espinosa, the gospel song offers worship and thanksgiving to God for the grace of finding the truth in Christ Jesus. “The song is about the emotions that you feel and the thoughts you think when you first hear God’s teaching and when you first learn and receive the Lord’s compassion,” Darrell said. 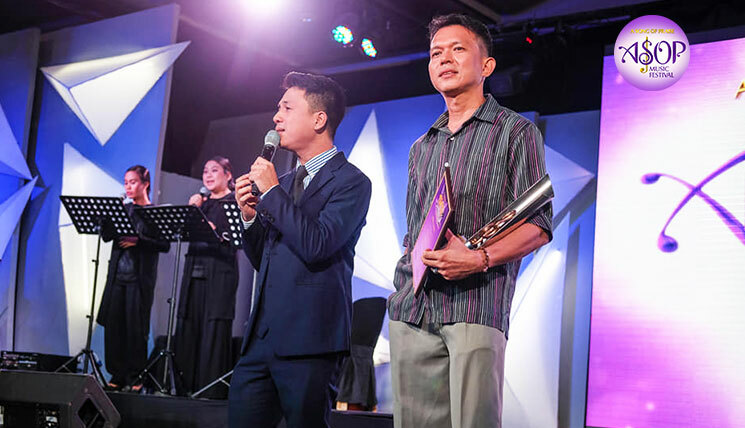 With his glam rock song, settling out of the traditional praise song, the composer expressed thanks to the judges for their appreciation of a redefined worship song.